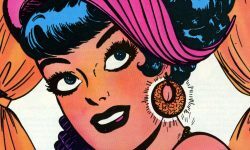 The future queen of pin-ups has arrived! 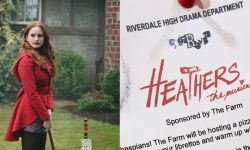 Lucy Hale (Pretty Little Liars) has been cast as aspiring fashion designer Katy Keene in the upcoming Riverdale spin-off pilot in development at The CW! 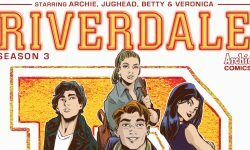 Riverdale Chapter Forty-Eight: Requiem For A Welterweight debuts February 27 at 8/7c on The CW and next-day on The CW App. 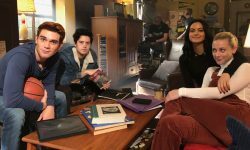 The Riverdale universe is expanding at The CW! 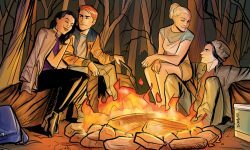 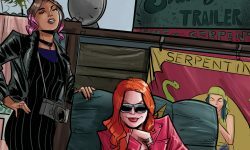 “Katy Keene,” the newly announced spinoff, will feature four iconic Archie Comics characters and is being developed by Warner Bros. TV for The CW.